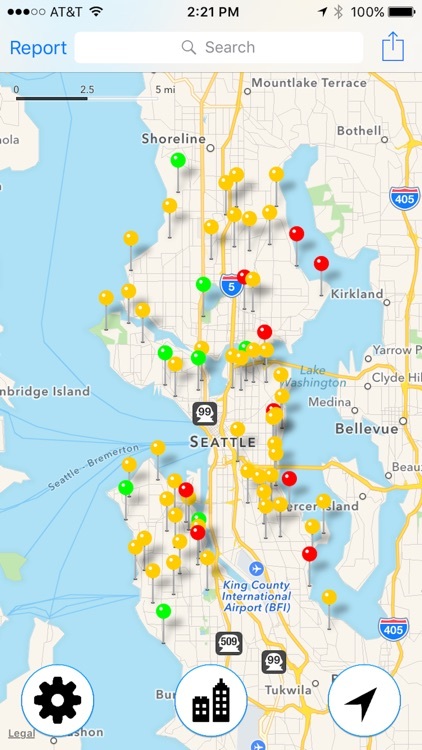 Seattle Trails shows you where all the official trails in Seattle are. This app has been built as an open-source project by volunteers to improve the experience of getting outdoors in Seattle. 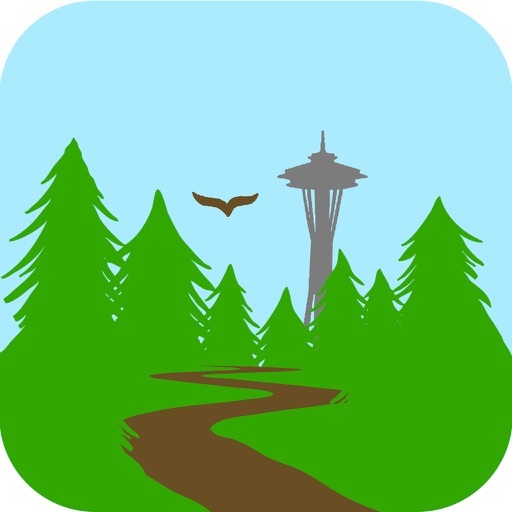 It is a collaboration between Seattle Parks & Recreation Department, Seattle Trails Alliance and volunteer software developers. 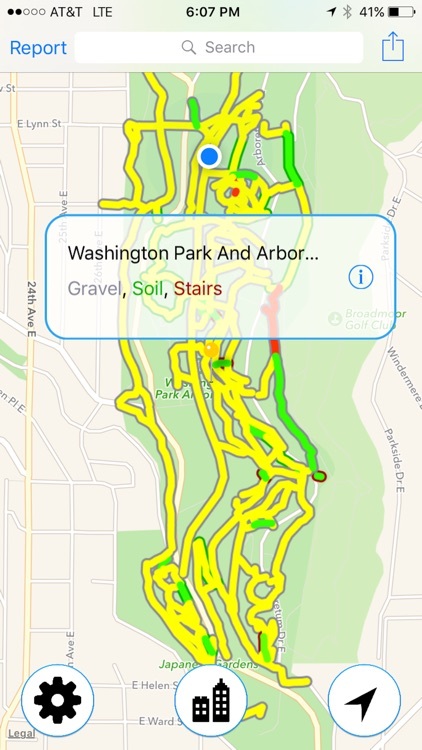 + Find trails in Seattle City with text search and map view. 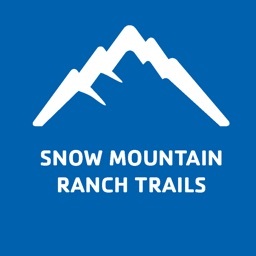 + See accessibility information including steepness and surface types for trails. 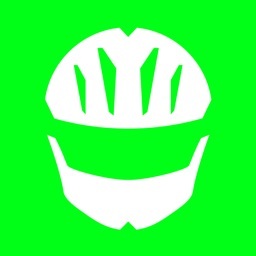 + Get driving directions to trails. 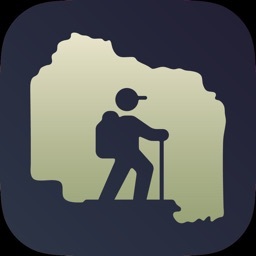 + See where you are on the trail using the map view. 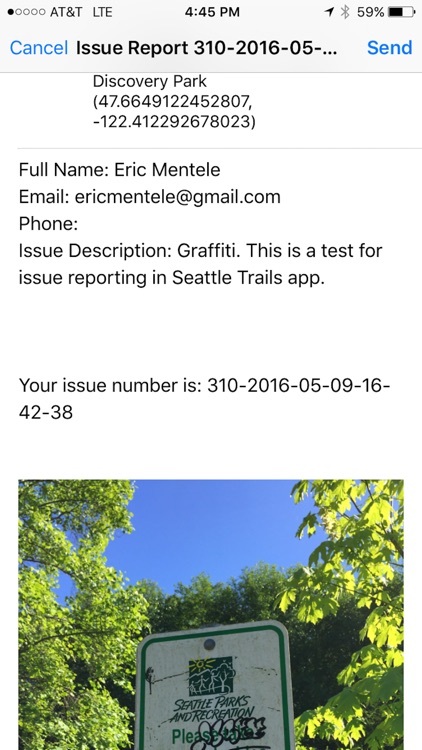 + Document and officially report issues that you find while walking on trails to help the city improve it's parks. 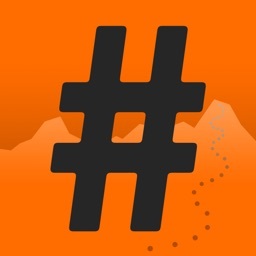 + Share your trail experiences on Twitter and Facebook. + Volunteer with Parks & Recreation. 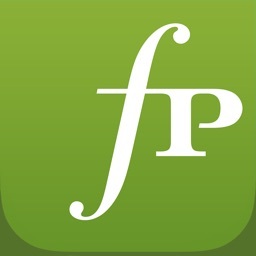 We look forward to adding features to this app and hope it provides a lot of value to our city.